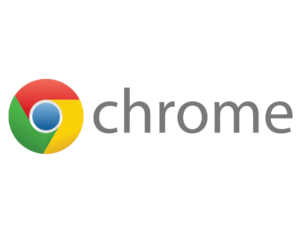 Tracking browsing activity can come in handy a lot of times. You can find out something that you may have forgotten by check your Internet history to see the specific websites that you have surfed. You can also keep tabs on your kids, employees and so on. Internet browsing history can tell a lot about a particular user because you can get to know what he or she has been searching for in order to create a psychological condition of the user in your mind. We picked out five of the best tools that allow you to track browsing activity easily so make sure to check out their sets of functionalities and features. SoftActivity is able to help you track the Internet life of users by showing their preferences regarding the most frequently visited websites and interests as well. 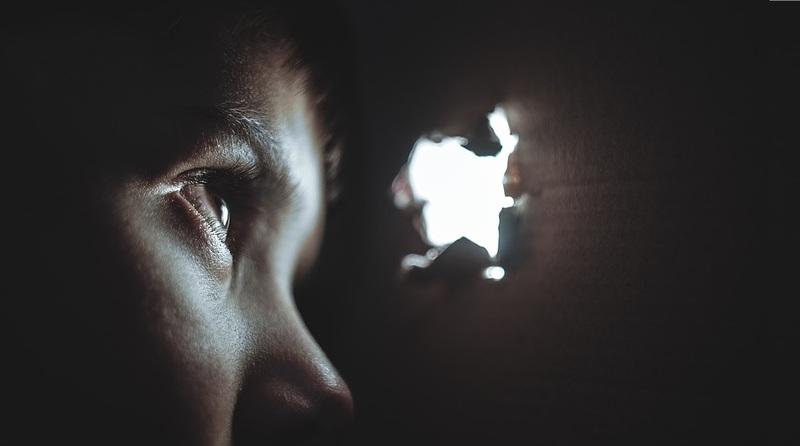 Using SoftActivity’s monitoring tools, you can check out what your kids’ online activities are, you can see if your employees abuse Internet access by chatting with their pals or shopping online and more. The tools provides a lot of ways in which you can track down the browsing history on a computer. SoftActivity Keylogger is multifunctional and effortless to understand and uses a parental monitoring system that is able to help you find out how your kids behave online while you’re not there. If your employees work remotely and you have to monitor their activity, then SoftActivity TS Monitor comes in handy. With SoftActivity’s monitoring tools you will finally get the chance to know everything about the online behavior of users even if they delete the browsing history. These tools are able to work as a surveillance camera, and they can record every URL that has been entered and every key that has been pressed. All of this will happen invisibly. To find out more about SoftActivity, head over to the official website and check out more exciting features of the tools included in the service. SurveilStar Employee Monitor is another software that lets you view browser history to track what you or other users have done. You can check out the images and movies they watched, the websites that have been visited, what documents have been opened and more activities that have been performed on a computer. This tool is one of the best employee monitoring and parental control software that you will be able to find on the market these days. It helps you track the browsing history of all the systems in your network. Using SurveilStar Employee Monitor, you can also block any unwanted websites on any computer in your home or office. This tool can record all website logs with the HTML time, title, username, URL and duration as well. SurveilStar Employee Monitor offers statistics to track down how much time your employees or kids are using to surf the web. There are a lot of more features and functionalities that are included in this software such as Screen Monitoring, Website Management, Document Management, Instant Message Management, Application and Email Management, Print Management, Device Usage, File Printing and many more. You can check out more in-depth details on this tool’s extended set of features by heading over to SurveilStar Employee Monitor’s website. You have the opportunity to test a 30-day free trial version of this software as well. ActivTrack is another excellent employee monitoring tool that provides high-quality productivity measurement. This free software is effortless to set up and use, and you will be able to start collecting data in just a few minutes after downloading it. First, you have to download the Invisible Agent, and the Agent installer will just take a few seconds to do its job. After installing this tool, it will begin to take screenshots and gather PC usage data, and all these will appear on your dashboard. ActivTrack can capture and record screenshots and activity logs from all the monitored systems. ActiveTrack in-depth reports and controls provide users the power and the necessary data to analyze and replicate productive workflows. This tool lets you manage productivity levels from the admin panel. 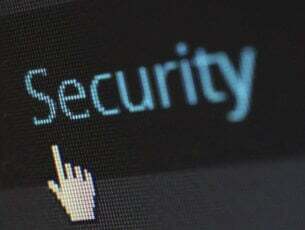 Using ActivTrack, you can also secure your company because this tool allows you to block malicious and dangerous websites that may have suspicious activity. You will be able to find out more about the functionalities and the amazing features that are included in this software by visiting ActivTrack’s official website. You will see for yourself that getting started with this program is extremely easy even for users who have never tried out such a tool before. 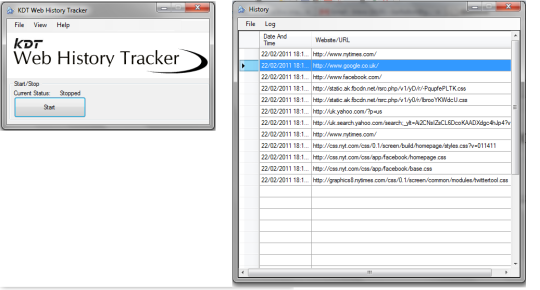 KDT Web History Tracker lets you track down and log all Internet activity on one or more systems. This tool is able to do this using a professional password-protected interface. This tool comes with the ability to run quietly in the background without users knowing that it’s there doing its job. The program will automatically begin working the minute you start Windows. KDT Web History Tracker packs a simple and effective way of delivering log file data. Among the information that you will receive from this tool, there will be the date and time of website and the URLs that have been visited as well. You will also have the ability to view all the websites that have been visited by the users. KDT Web History Tracker can deal with Internet cookies, and with the cache/history that was deleted. You will be able to set this tool to run even when the private browsing features have been enabled by a certain user in the browser. You can successfully use this tool to monitor your employee’s activity and your kids surfing the web if you want to. This way, you will not have to worry anymore about your employees abusing the Internet on work hours or your kids falling victims to all kinds of potential web threats. You can rest assured that KDT Web History Tracker is one of the best tools available for eliminating suspicions and for ensuring a safer environment for web surfers in your home or at the office. You can download KDT Web History Tracker to see how it works. This tool is compatible with all system running Windows. 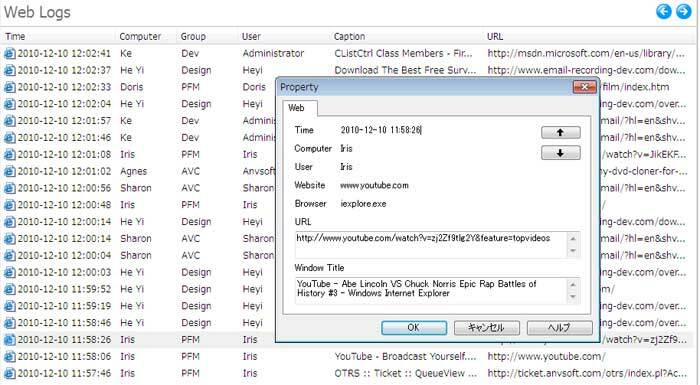 Last, but definitely not least, CurrentWare’s BrowseReporter is another robust tool for web monitoring that enables both individuals and business to monitor Internet activities. This tool can capture the websites that are surfed by a company’s employees. There’s a potent reporting utility included in this software that can generate graphical and tabular reports with in-depth data. Don’t worry because CurrentWare’s BrowseReporter runs in stealth mode, so users won’t even know it’s there lurking. 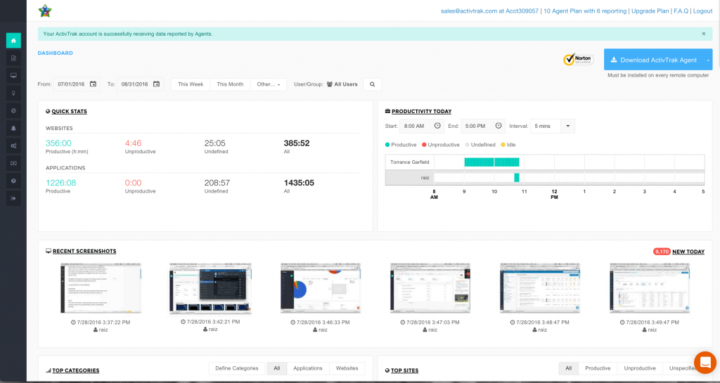 CurrentWare’s BrowseReporter provides real-time Internet monitoring in order to keep track on your employees’ online activities. You can find you which ones of your employees are wasting time online at work instead of doing their job. Using this tool, you will also be able to protect your network by highlighting users who are surfing malicious websites. It’s really effortless to understand how this tool works, even if you have never used such a monitoring program before. 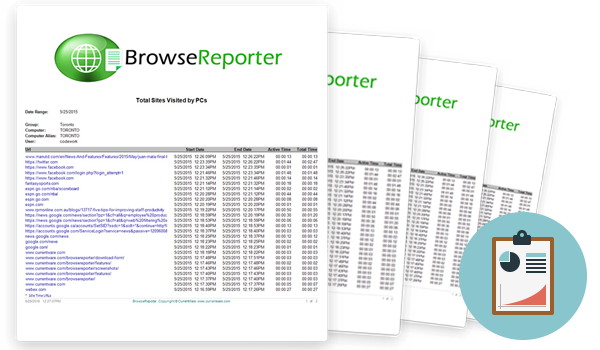 The comprehensive reports generated by CurrentWare’s BrowseReporter include time of surfing, URL data, the duration of each visit on a particular website and more in0depth information. This tool comes with accurate time tracking and application usage tracking as well. Find out more about CurrentWare’s BrowseReporter’s awe-inspiring set of features by visiting the official website. You will also get the chance to give this tool a try for free for 14 days. 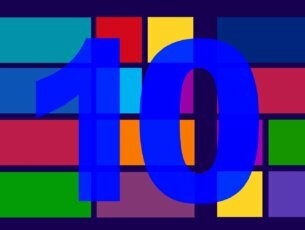 These five tools are guaranteed to offer you the best features for monitoring the browsing activity on one or more systems that are running Windows. Make sure to check out the complete sets of features included in every one of these tools to be able to make the most informed decision for your needs.